I have two OnSite passions…Personal Training and Deep Tissue Massage and I am lucky that they compliment each other. A lot of my clients have been referred to me for massages and have ultimately become personal training clients and vice versa. The thing I am most proud of is that everyone gets something different out of their experience and most of all we have formed solid relationships of mutual trust and respect. Physically strong and mentally strong with boundless energy makes Rachel at INergi a true inspiration. Her care and attention to individual needs coupled with her firm but fair approach helps me with my motivation to keep mobile and improve my strength in a challenging, yet comfortable environment. I have been going to Rachel for 2 x PT sessions per week for the last two years. My chiropractor referred me to her as I had hurt my hip and couldn’t play golf. After Rachel’s amazing instruction my hip came right and I could play golf in no time. Rachel is extremely professional and each session is challenging, rewarding and full of variety, you know after 45 mins that you have had a full body workout. It’s great because I need to be pushed, but if I find a particular exercise too difficult initially, Rachel breaks it down to progressions that I can achieve. Sometimes instead of a PT session, I have a massage which is great also. I love Rachel’s CAN DO attitude, stop overthinking, and just do it !!! Rachel has hooked my body up for the past 6 years. She’s my GOTO. There have been many times I would get to her house and barely be able to get out the car due to recent crashes. By the time I was done, I could get in and out easily. Her awesome & real nature turned me from client to friend in no time. We have been enjoying personal training since retiring to Taupo in 2002. Rachel has owned the business for the last 7 years. Her programmes are thorough workouts, using all muscle groups ,with emphasis on the core & balance. We have both a warm up routine & finally a thorough stretching time . We use GTS machines , plus a variety of other apparatus including a bosu, swissballs , TRXs’, dura discs, rollers, medicine balls and kettle bells. The programme varies from day to day & is always challenging for both mind & body. 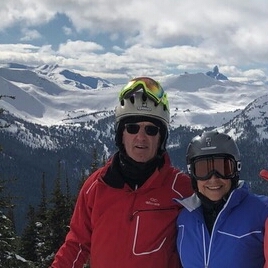 Along with a deep tissue massage fortnightly from Rachel, we are able to maintain an active and enjoyable life style (including about 30days a year skiing). We love it and at 76YO look forward to many more active years under Rachel’s cheerful guidance. Why do I go to INergi? 2 years ago a friend told me about Rachel at inergi, I was unable to vacuum my house in one go, it was a mission! I was so unfit and had lots of lower back pain and problems. I took the plunge and decided I needed something for ME! I love the motivation that Rachel gives me, I love being able to exercise without anyone else looking at me, I love that my sessions fit around my work and life balance, I love that the sessions are 30 minutes, I love that Rachel freely gives me ideas, tips and extra exercises that I can do at home, I love that I still love to go every week. I can vacuum my house, I can walk 30mins to 1hour daily without pain, I can even jog amid my walks, I know exactly what to do in terms of stretching and exercise when I’m feeling stiff or sore. Being a gym-hater meant I had to go outside my ‘comfort zone’ and I started coming along to INergi 4-5 years ago – initially started there to get into shape for my wedding and I haven’t left! Love the focused personalised approach and the tailor-made plan which suits your body / fitness and temperament! Have tackled a few different events during my time there and we always work out a plan that works on specific goals for each event! A supportive, calm and encouraging approach to exercise which works with you and has the variety and toughness to push you! You always leave there feeling refreshed and ready to take on the world!!! 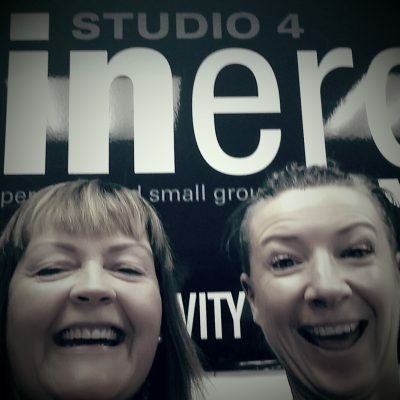 After 5 years of attending Rachel’s INergi Studio I can unhesitatingly recommend her as the ultimate exercise professional. Programmes are challenging, varied and adjusted to suit the fitness levels of participants and the personal goals that they have. 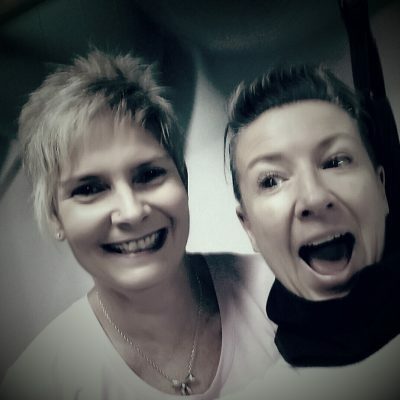 Rachel has embraced the ethos that ‘sitting is the new smoking’ and encourages tentative beginners, or stretches the most avid exercise junkies by providing well balances sessions that are beneficial but enjoyable. Happily, AGE IS NEVER A BARRIER. I met Rachel about 8 years ago. I was having on going trouble with back pain as the result of a couple of prolapsed lumbar discs. I was referred to Rachel by a friend who suggested that Rachel’s deep tissue massage could help. It sure did!!! It turns out that Rachel is a personal sports trainer also. As such, she has a great understanding of how the bodies musculature system works. Rachel convinced me that one massage a month isn’t enough to make a sustained result. She was right. I still visit Rachel fortnightly, so that’s almost a decade now. These regular visits to Rachel have made a fantastic improvement to my general well being. I find Rachel has a relaxed and easy going nature which makes her incredibly to get along with. I think of her as a friend now. I recommend Rachel highly. But be warned, she only does deep tissue work. It’s not for pussies. WOW !! How lucky am I to be able to train at inergi with Rachel ! When moving to TAUPO I wanted a personal trainer in a private studio rather attending a large gym facility. Rachel Trapski at inergi was recommended to me as being fun, tough and awesome, all in one package. Rachel is a Personal Trainer with a Private Studio and is also a Massage Therapist. I’ve been exercising with Rachel for well over a year now and can honestly say Rachel is by far the best I have ever trained with. With my various work commitments Rachel has always managed to fit me into her busy schedule whether first thing in the morning or last thing at night. 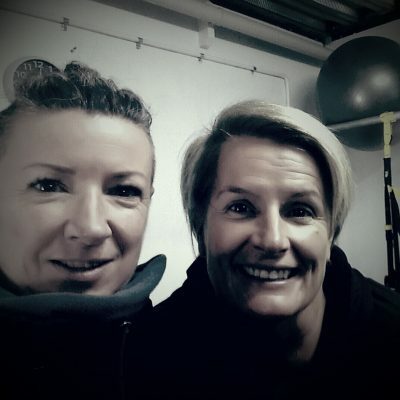 My work has recently taken me to Rotorua but I’m that committed to my journey at inergi and how it makes me feel that I travel back for one training session per week – I just can’t break the connection and why would I want to when it makes me feel great. We have been going to Rachel at inergi for a few years now. Initially it was for her famous deep tissue massage for our shoulder injuries. These massages were pivotal in getting the healing process underway and now we go to maintain the core strength for the things we want to do like badminton, golf, gardening and general fitness. The half hour a week work out Rachel designed for us keeps us stronger, if we do strain ourselves and are sore we know it will heal with her guidance and our joint hard work. It’s too easy to give up making age an excuse but Rachel has helped us trust that an injury will heal and you have to keep working on your weaknesses. 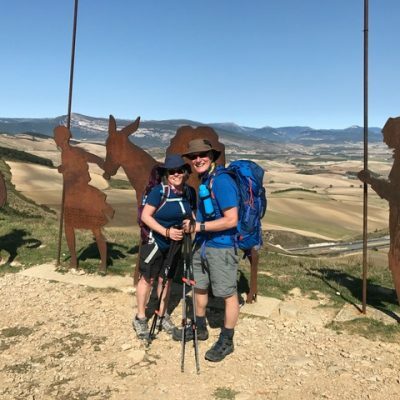 Rachel also helped in our preparation for a 800km walk through Spain. We achieved our goal, it was an amazing journey being fit and healthy. We love going each week, it’s fun and we can feel the results. Rachel is about changing the stories we tell ourselves, and she is an excellent motivator, massage therapist, and trainer. Thanks so much. I have been having treatment done by Rachel for several years now, following injuries. My son recommend I make an appointment to see Rachel for a massage. He said she was the BEST therapist out of ALL the ones he’d been to….and he’s been to a few! I have been having regular massages with Rachel and will continue to have them, because I have great relief following the treatment as it eases muscular pain and stiffness. I have also had cupping and dry needling done on my old rotator cuff injury in the past month and my shoulder has had a big improvement. Rachel provides a comfortable, warm , relaxing environment for treatments. She is very knowledgeable and gives clear, easy to understand information that makes sense. This comes sometimes in the form of ‘lectures’ which is always for my benefit!!!! She has always given good advice to help ME. I recommend anyone needing treatment to improve mobility, heal injuries and get pain relief to make an appointment with Rachel. 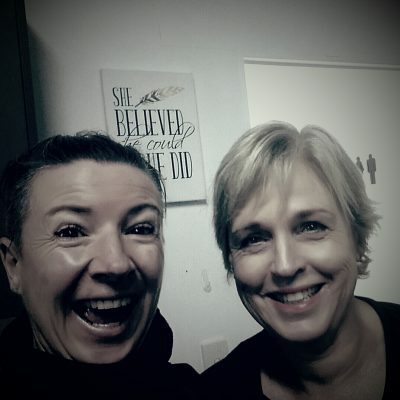 She is awesome and YOU WILL GET RESULTS…. Rachel has PASSION. And she is EXTREME; in a good way. Extreme in care and compassion. But it’s not a one way street. You have to show commitment for the return on investment. And she’ll give you the encouragement and knowledge, so that you will keep turning up. I personally invested in myself with Rachel, because it’s about the next 35 plus years. I found the RIGHT PERSON.